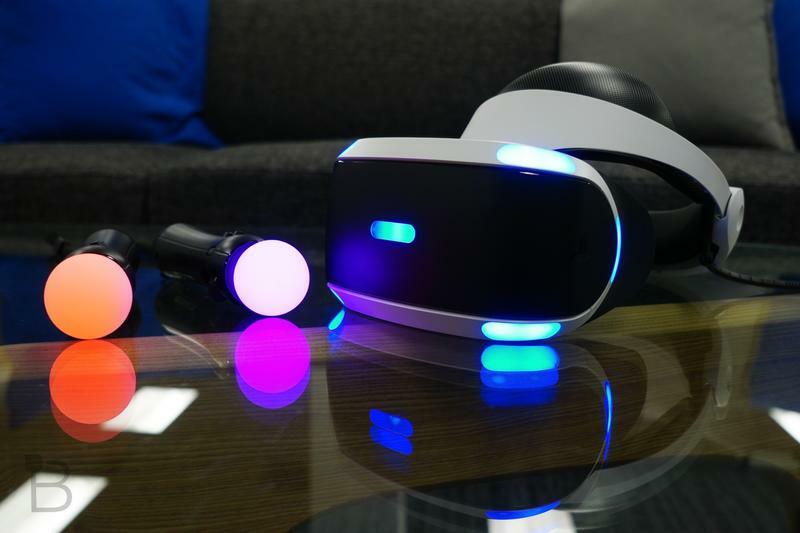 PlayStation VR owners discovered their new headsets can be used with other gaming consoles. 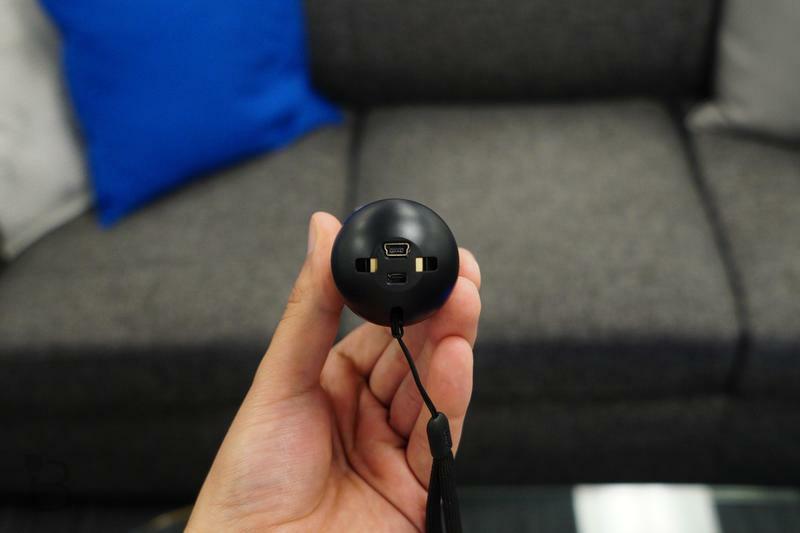 That goes for the Xbox One and Wii U, and, presumably, anything with an HDMI output. 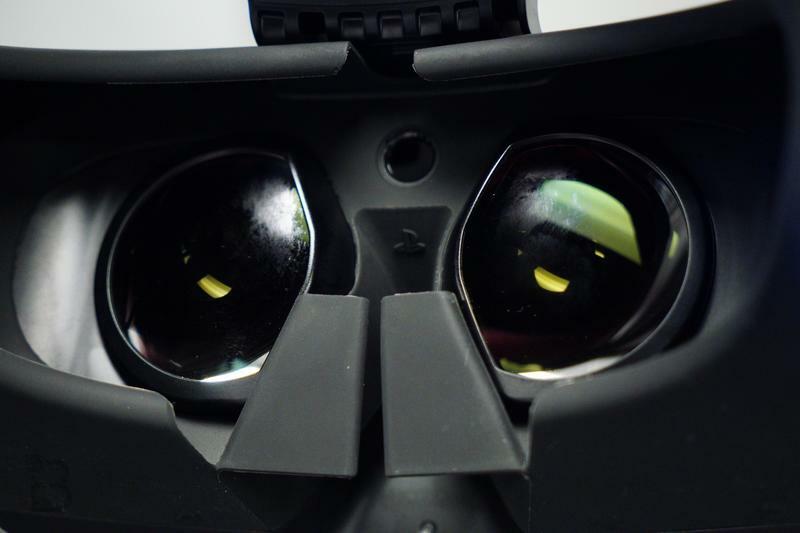 Think of it like a virtual screen that sits inches from your face. 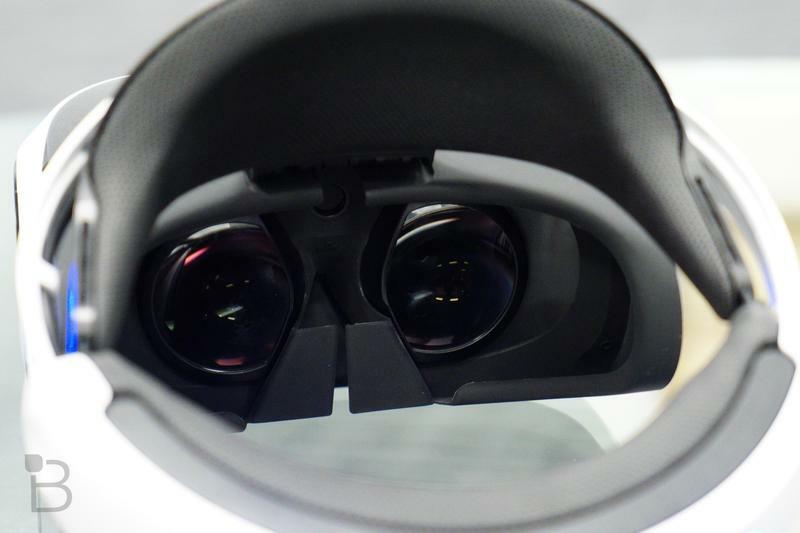 This isn’t full, 360-degree virtual reality. That would be impossible. 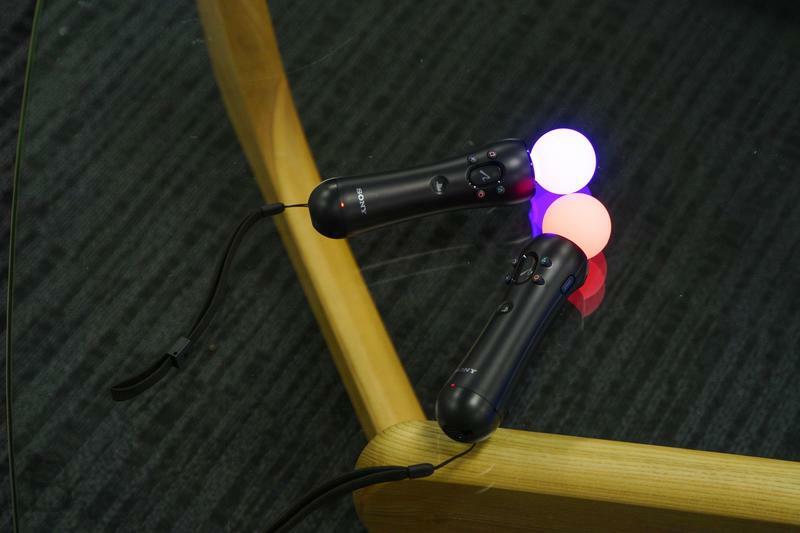 It is, however, a way to display and interact with non-PlayStation content on PS VR. How does it work? 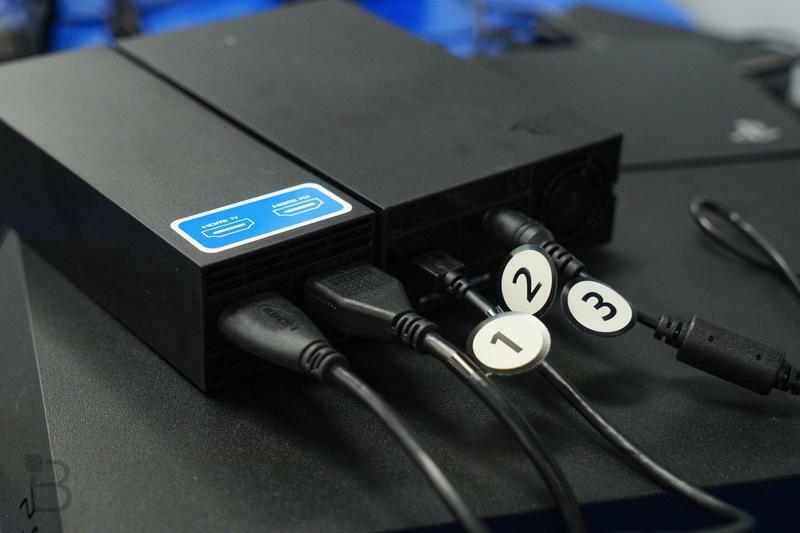 PlayStation VR has a small processing box that you’ll need to plug HDMI cables into. 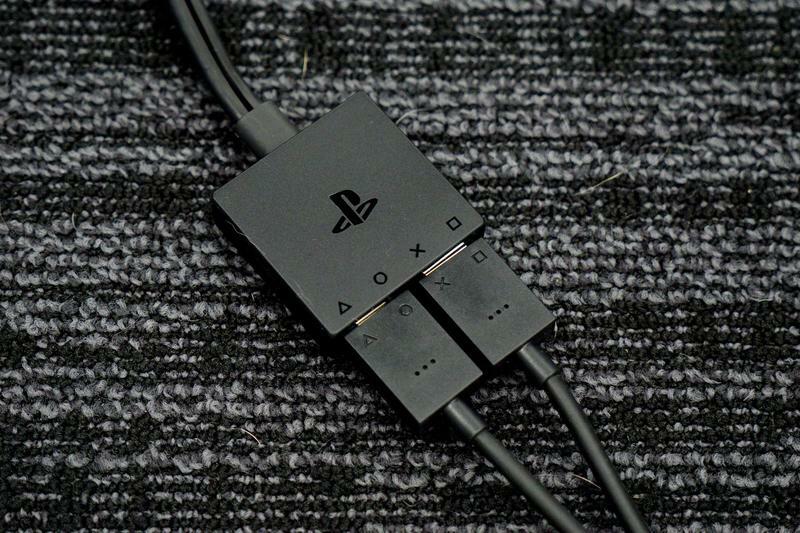 Normally, you’d plug in the HDMI cable that goes from your PS4 into the box, and then you’d plug in the HDMI cable that goes to your TV. 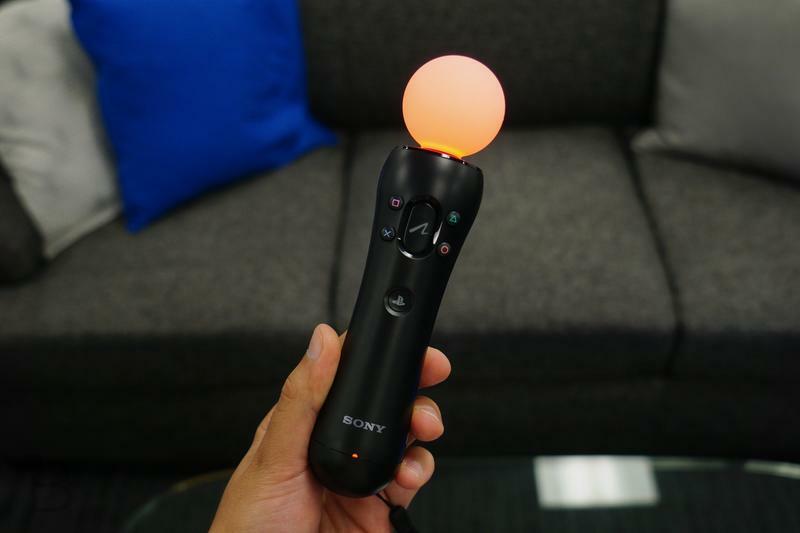 To get PS VR to display anything else that outputs to HDMI, plug that device’s cable into the input slot. 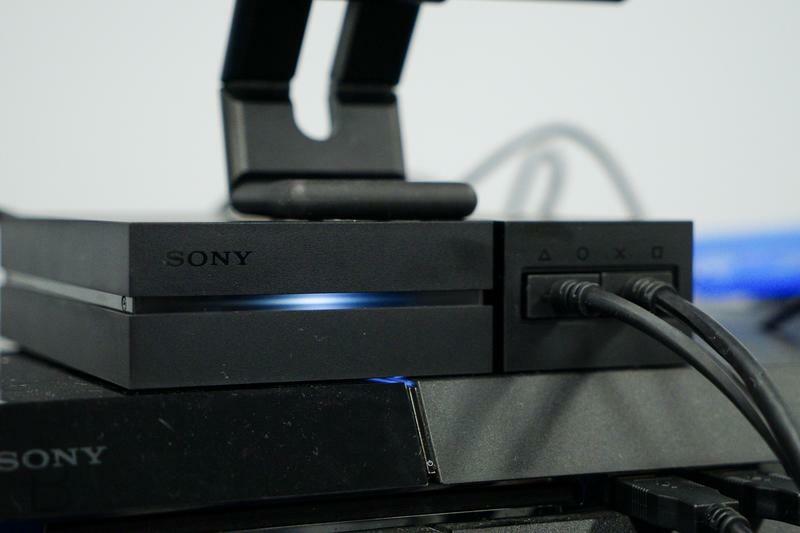 Watch this setup video from Sony. 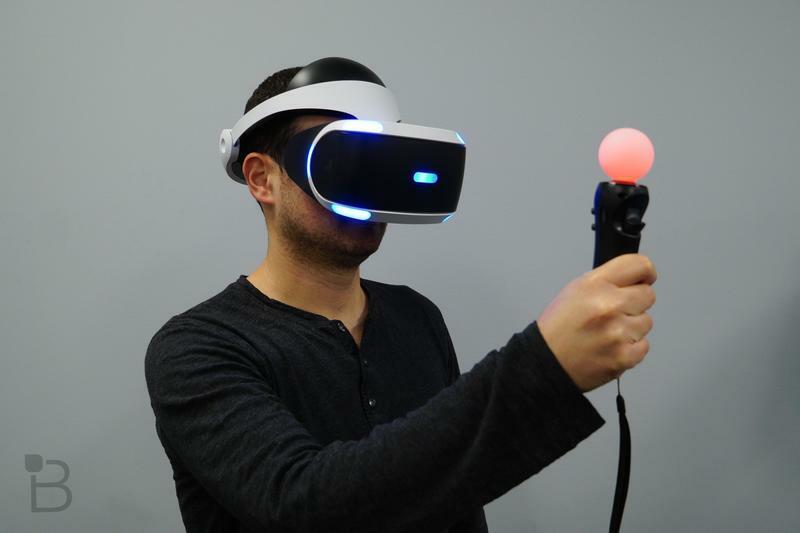 Pretend the device you want to view on your headset is the PlayStation 4. Skip the USB steps. What about audio? For the PC, Xbox One and Wii U, it’s simple. 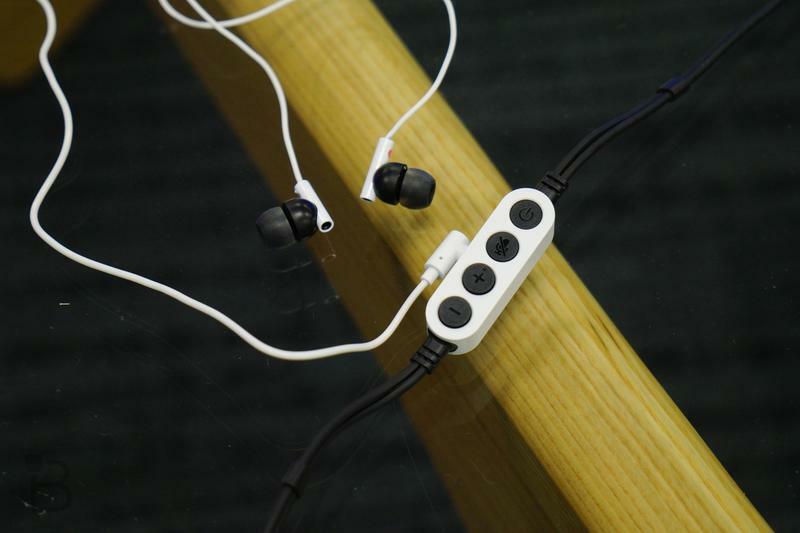 Use the headset jack on the device you’re playing and plug your headphones into that. Otherwise, the content will be mute. 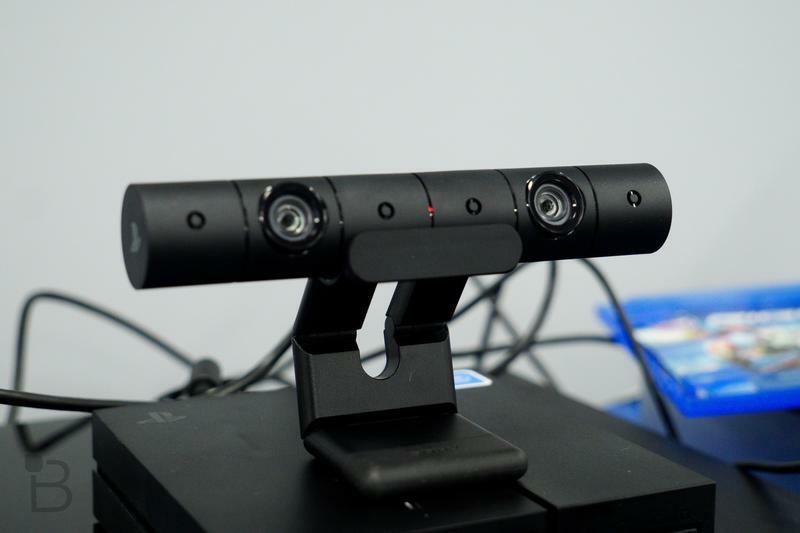 You will not get pristine visual quality with this setup. 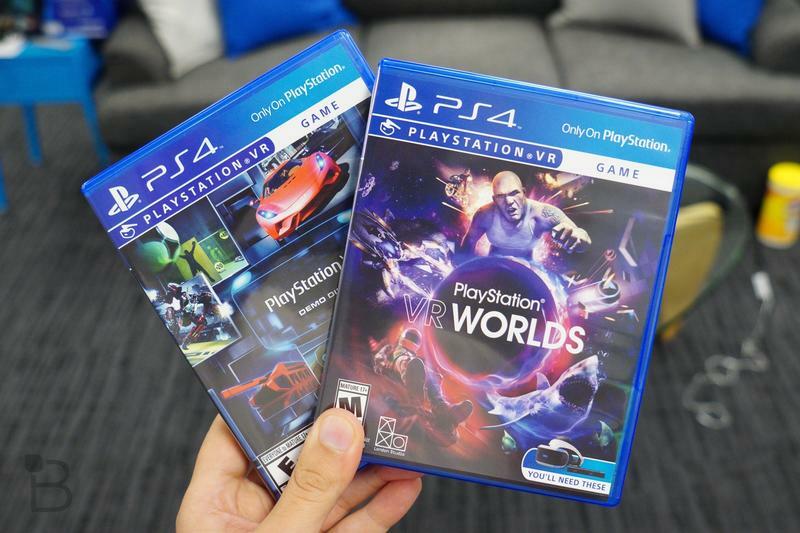 Let’s be clear: PlayStation VR is compatible with PlayStation 4. That’s its designed purpose. 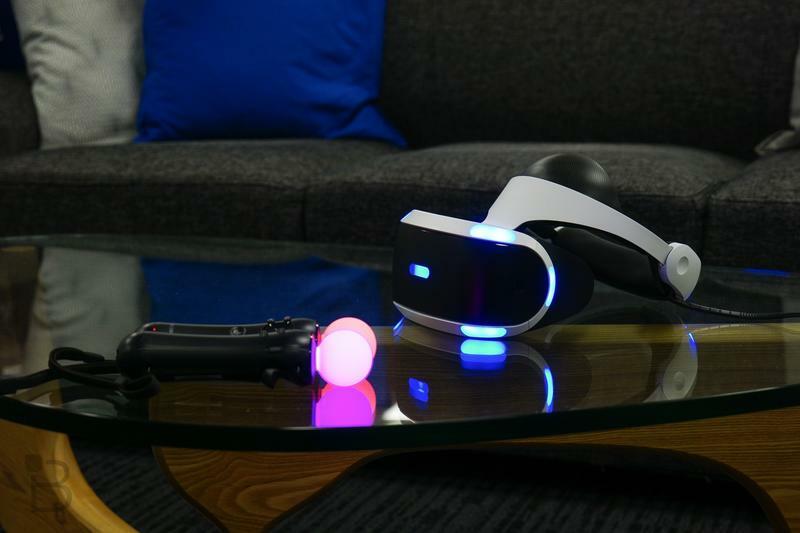 PS VR plays nice with other products, but not perfectly. 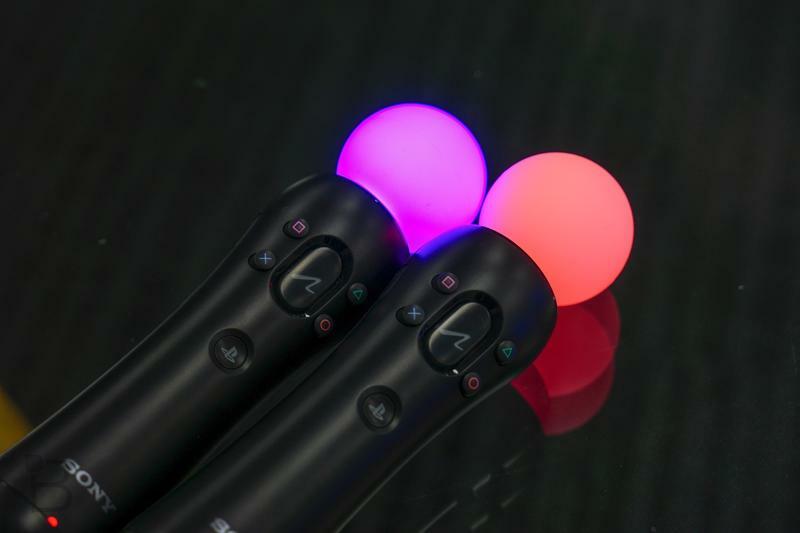 I tested this on my Wii U and found the visual clarity to be lesser than normal. 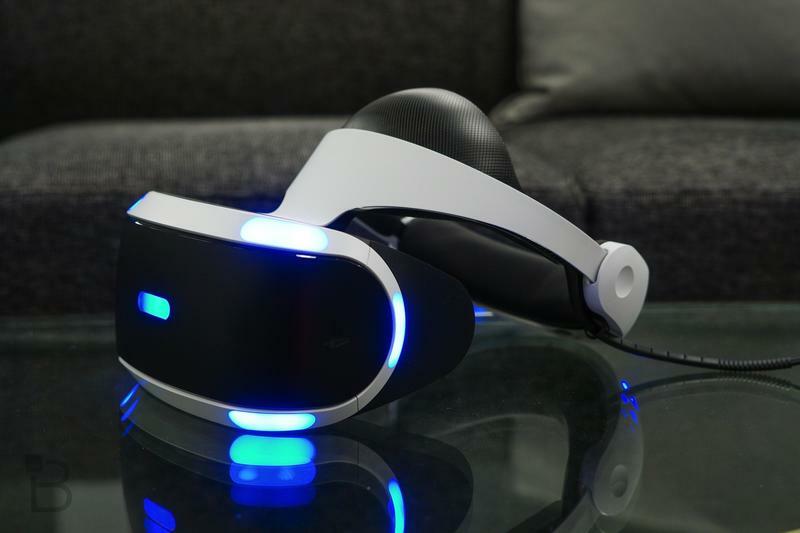 We’re hoping some computer whiz steps up and finds a way to hack the processing unit to use PS VR on PCs. When that happens, we’ll have the story.